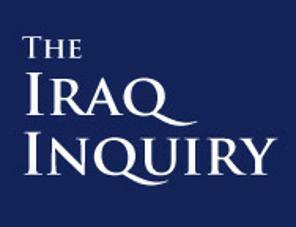 The Report of the Iraq Inquiry was published on Wednesday 6 July 2016. On this page you will find the Executive Summary, and the details of individual Sections of the report. 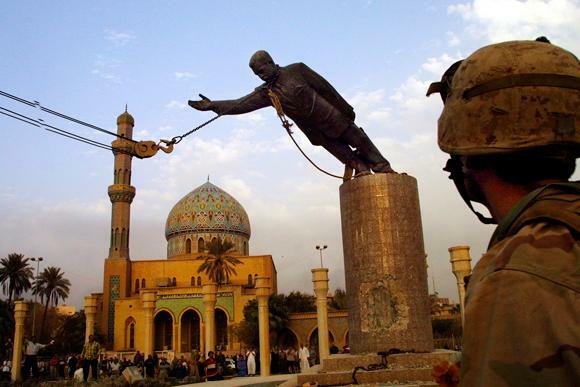 The Full Chilcot report can be downloaded below.